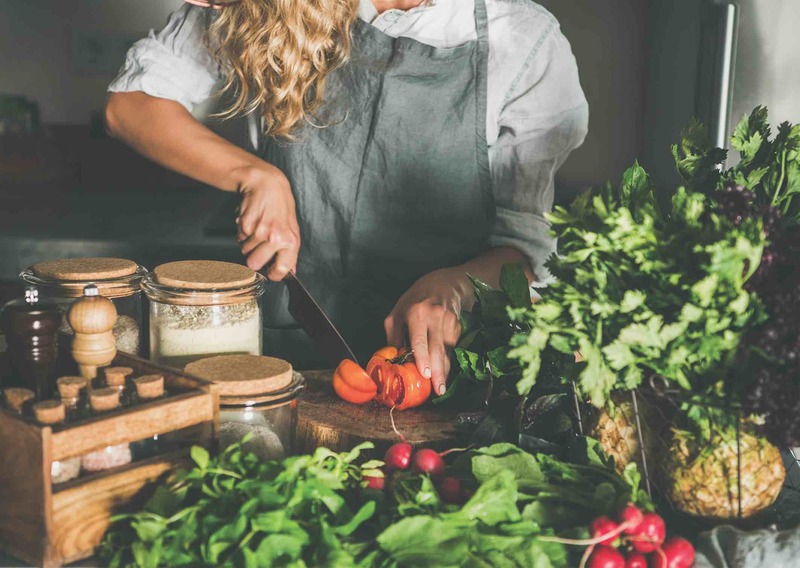 Much is made of the health benefits of a Mediterranean diet so how could you incorporate its principles into your daily food routine? The Mediterranean-style diet incorporates the traditional healthy living habits of people from countries bordering the Mediterranean Sea, including France, Greece, Italy and Spain. In general, it is high in vegetables, fruits, legumes, nuts, beans, cereals, grains, fish, and unsaturated fats, such as olive oil. It usually includes a low intake of meat and dairy foods. are different ways we can benefit from it. down slowly over several hours and so do not give any sudden flooding of sugars into the bloodstream. Also, this gradual release helps you to feel fuller for longer, suppressing your appetite and stopping you craving sweet foods because you are not on the blood sugar rollercoaster,” she explained. Also up your essential fats intake. “The best thing you can do for your heart is to eat a healthy, balanced diet. It is especially important to increase your intake of oily fish, nuts, seeds and oils because they are good sources of EFAs or essential fatty acids, known to prevent heart disease. Phytoestrogens are another food group that has this effect on LDL and HDL and has the added benefit of helping to lower triglycerides (your stored fat),” she explained.